Many companies explain their success by boasting about big innovations and grand strategies. We could easily follow that line, given that the GRANULDISK pot washing technology actually has revolutionized pot washing. But we can also proudly state that the key to our success lies in something very tiny. 3 millimeters, to be precise. Because the small blue Granules are what set us apart from everyone else. We call them PowerGranules, and they're so much more than just plastic. It's the difference between hard and easy work. No1 for refrigerated displays including multi decks , serve over counters, bottle coolers, Display toppers, Table top refrigerated displays, Wine Coolers, fish counters, shop displays islands, Pastry display cabinets, and much more. 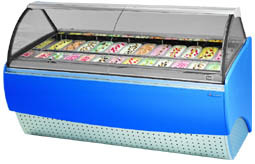 For frozen display look no further as we have a selection of soft scoop ice cream display cabinets, frozen food counters, glass door frozen displays and frozen serve over counters. 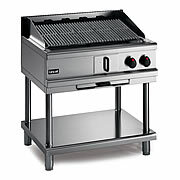 With a selection of Pizza ovens, Griddles, Fryers, kebab machines, Kebab knives, pizza prep tables, and chargrills as well as refrigerated counters displays, refrigerated and frozen storage we have all fast food outlet equipment need to fit out the perfect fast food outlet. At the Catering Equipment Company we are your one stop shop for dish washers; our selection of quality dish washers will give you peace at a great price. 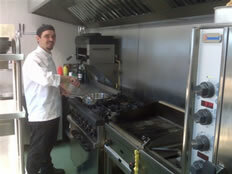 Our dish washers are industrial dishwashers for the catering trade. So if you need a pass through dish washer, a small commercial dish washer, a dish washer with a drain pump or self draining dish washer we can help. 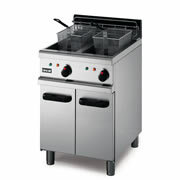 Our dish washer manufacturers include Hobart dish washers and Newscan dish washers to name a few. Call now for more information on the dish washer best suited for you. 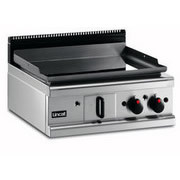 No1 for catering griddles including gas griddles electric griddles, table top griddles and free standing griddles. No1 for microwaves icluding Sharp microwaves, samsung microwaves, Panasonic microwaves, commercial microwaves as well as heavy duty microwaves, light duty microwaves, programable microwaves, and manual microwaves.. 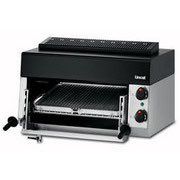 So if you need a commercial microwave please call 01603 439459 The Catering Equipment Company making life a bit easier. 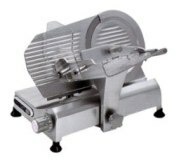 mixers , slicers, blenders, Grinders , food processors, band saws, sausage fillers, cheese graters, meat slicers, veg prep machines vegetable washers, potato peelers, Robot Coupe prep machines and much more. In this section you can choose from a large selection of mixers including spiral mixers, plant mixers and table top mixers, all with quality in mind. No1 for stainless steel including stainless steel sinks, stainless steel tables, stainless steel benches, stainless steel cupboards, stainless steel floor cupboards as well as this we manufacture stainless steel to your specification. 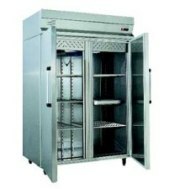 Call us now for all your catering trolleys , as well as all your catering equipment we have a massive selection of trolleys including clearing trolleys, flambé trolleys, Sweet Trolleys, Multi- purpose Trolleys, chilled Sweet Trolleys and Stainless Steel trolleys. 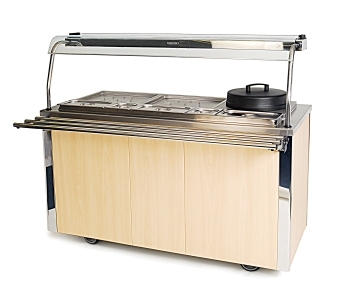 As well as restaurant trolleys we have a selection of Waiters stations , Dumb waiters, mobile dumb waters and much more so call 01603 439459 now for all your catering trolley and catering equipment requirements.